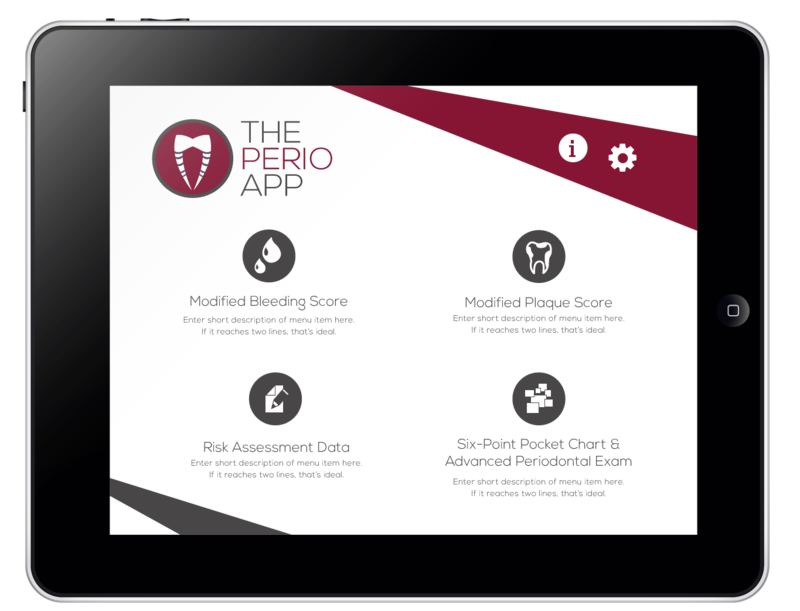 The Perio App is an app made by dentists, for dentists. The logo is a symbol of a tooth, with a unique six-point pocket examinations that dentists use to assess people’e plaque scores. 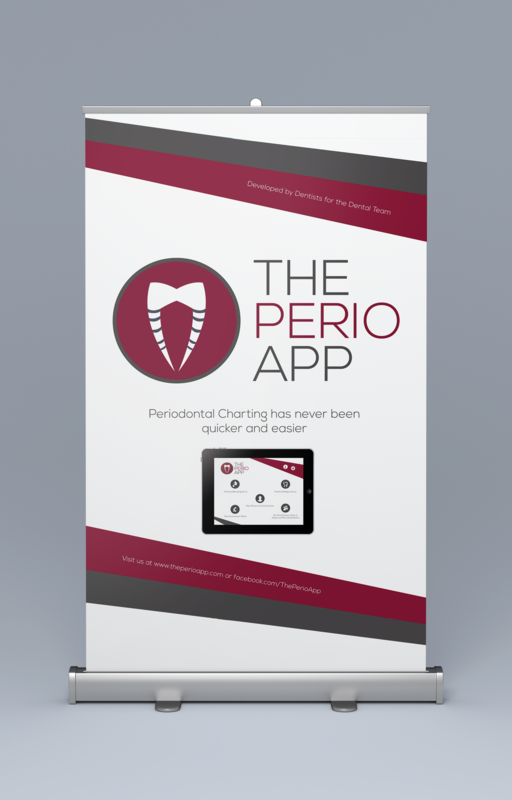 To carry forth the identity of the app, stand up banners were designed for trade show booths. 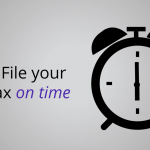 The UI designed provides a pleasant interface, in contrast to the charts and simple teeth images that are prevalent in the industry.